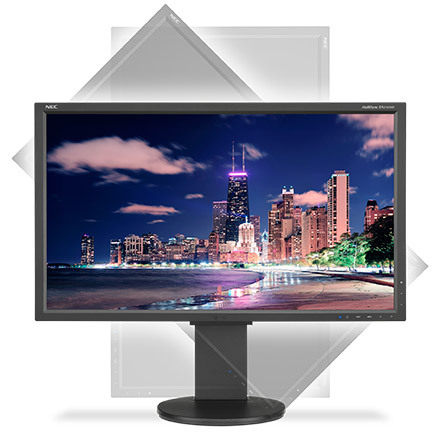 The 4K UHD 27” NEC MultiSync EA275UHD is a 3840 x 2160 widescreen LED-backlit LCD forusers that demand a huge workspace at a readable PPI. 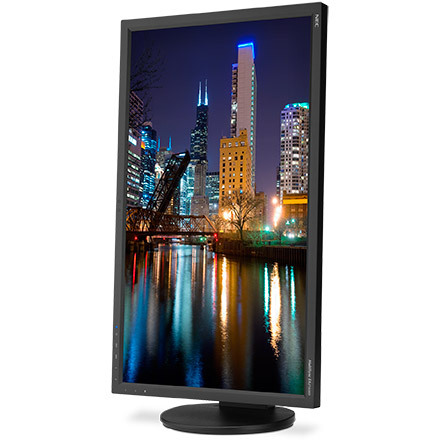 Designed to deliver stunning images and impeccable work performance, this high resolution display features IPS panel technology with wide viewing angles (178° horizontal/vertical) and ergonomic adjustability. 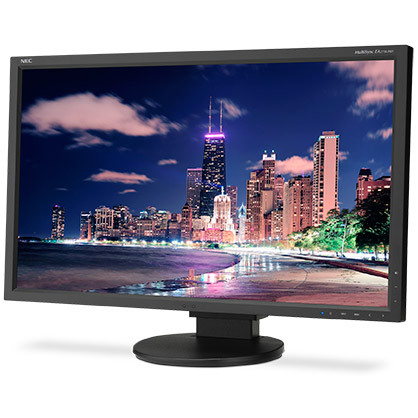 This model also boasts a height-adjustable stand (130mm) and full connectivity with DisplayPort, HDMI and DVI-D inputs. The EA275UHD includes touch-sensitive On Screen Display controls, a Picture by Picture (PBP) mode for two inputs onscreen at the same time, streamlined cable management and ControlSync™ technology, which allows users to control up to six units in a multi-monitor configuration. 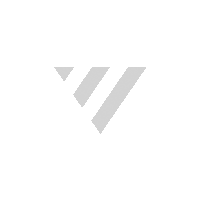 Learn more about this product by clicking here! Compatible with SpectraView II calibration software and the SVII-EA-KIT calibration kit.